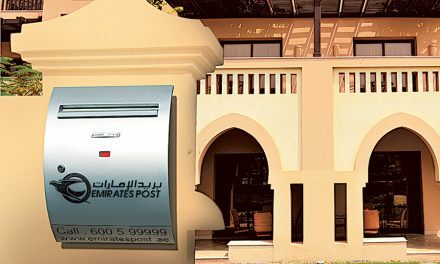 Emirates Post Group has announced the launch of the service of paying water and electricity bills and reconnection fees of Al Ain Distribution at any of the post offices across the UAE. 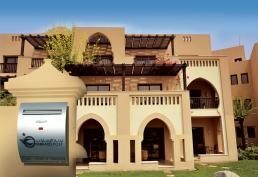 This follows the signing of an agreement between the UAE’s national postal operator, Emirates Post Group, and Al Ain Distribution Company, a subsidiary of Abu Dhabi Water and Electricity Authority. The agreement was signed by Ibrahim Bin Karam, chief commercial officer of Emirates Post Group and Mohammed Salem Bin Omeir, acting director general of Al Ain Distribution Company. Bin Karam expressed his gratitude to Al Ain Distribution Company for its full co-operation in launching this service. He announced that this service is available at all Emirates Post offices in the country effective from March 11. “Emirates Post is constantly working towards adding new services to achieve its goals of making the post offices one-stop shops for various services,” added Bin Karam. Bin Omeir expressed his pleasure over the ease with which post offices will enable consumers to pay their bills and reconnection charges.